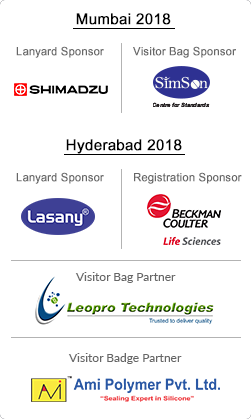 Hyderabad: With 9,641 visitors and 261 exhibitors, analytica Anacon India, India Lab Expo and PHARMA Pro&Pack Expo has chalked up the best- ever result in its decade-old history and surpassed all expectations. The number of visitors rose by 25% over the previous edition in Hyderabad. Jointly held with PHARMA Pro&Pack Expo for the second year, the synergies between the trade fairs has resulted to setting of new records.